Foam for making KYDEXTM Sheath Mold. 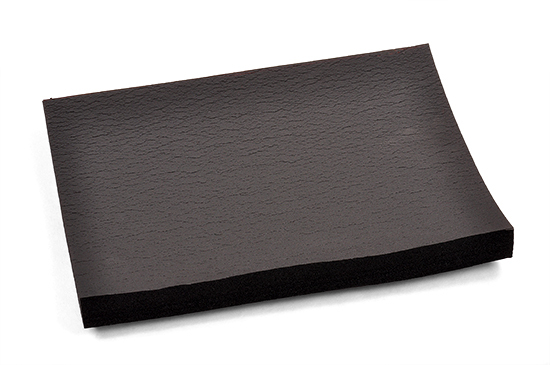 8"X12"
This foam is one inch thick, 8" long and 12" wide. It is black PVC foam. Notify me of updates to Kydex Foam 8" X 12"